ABPMR - Earned it. Wear it. Download it. Earned it. Wear it. Download it. 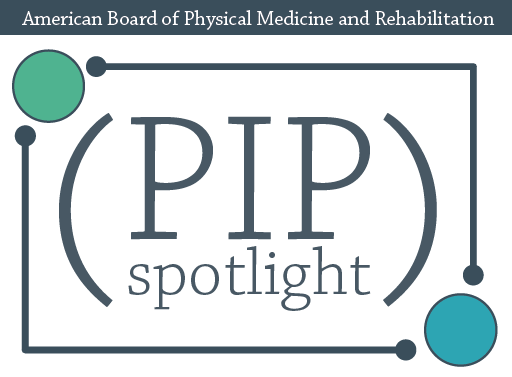 ABPMR diplomates can now make their board certification status easily identifiable by adding an e-badge to their email signature, website, or letterhead. The personalized e-badge is available as a free download from the ABPMR website’s physician portal for every diplomate of the ABPMR in good standing. For those diplomates who have passed a ten-year milestone, the e-badge features an enhanced ribbon displaying the most recent achievement — 10, 20, 30, or 40 years certified in PM&R. Download your Board Certified e-badge today! 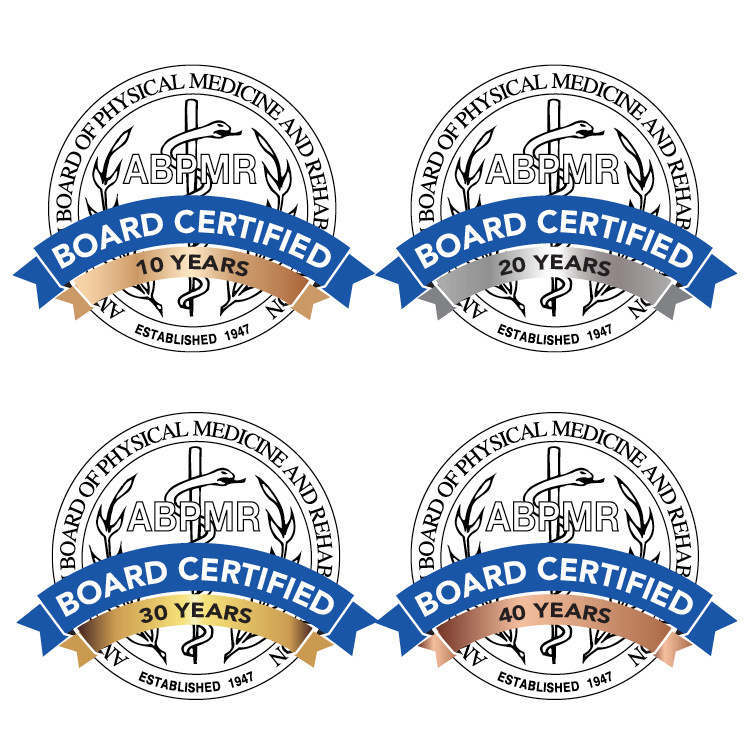 *Note: Use of an ABPMR Board Certified e-badge is subject to the ABPMR Board Certification Status Policy; please review the policy and associated Guidelines for Stating Certification Status for more information.